IZ*ONE�has dropped a hint for their comeback. 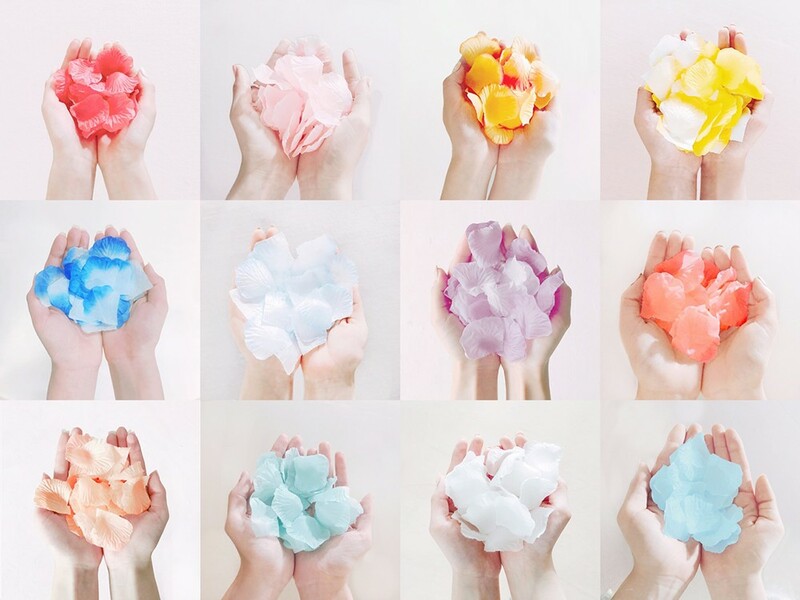 Photos of hands holding 12 differently colored rose petals were uploaded to IZ*ONE's official SNS. Which hands are whose isn't specified, so fans have to attempt to figure out which member each color is for. IZ*ONE will be debuting soon with their 1st mini album 'COLOR*IZ' on the 29th at 6PM KST. Can you figure out each hand?